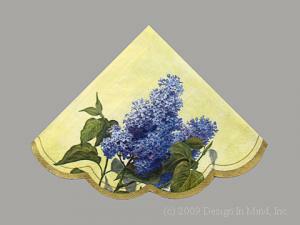 Drip catchers, lemon wraps, place cards, pastry forks and teaspoons, napkins and more. 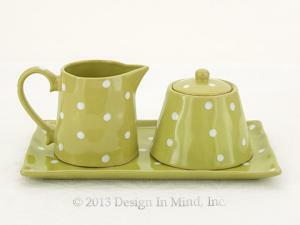 Table setting for a tea party requires more than just a tea cozy. 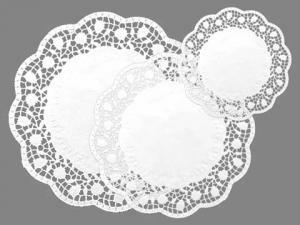 Place cards and holders, pastry forks and teaspoons, cute tea napkins, all the little things add elegance to the experience. 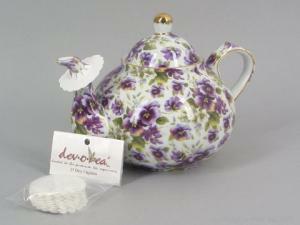 Drip catchers help avoid the mess of a drippy teapot. Lemon wraps and squeezers; Honey dippers and spoons. 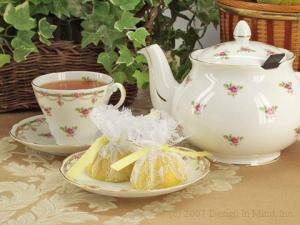 Attractive ways to offer milk and sugar with your tea. 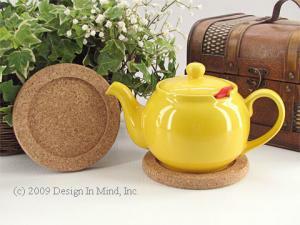 Tidies and trivets protect your table from tea and heat. 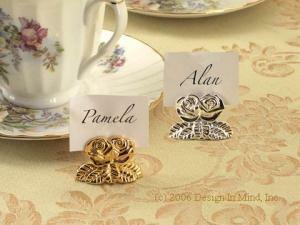 Add the formal touch of placecards to your afternoon tea. 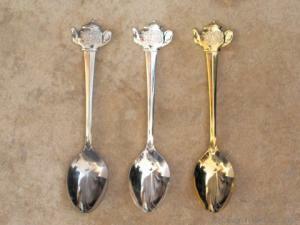 Decorative flatware for tea and coffee service. 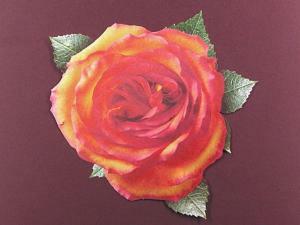 Soft paper luncheon size napkins and many styles. 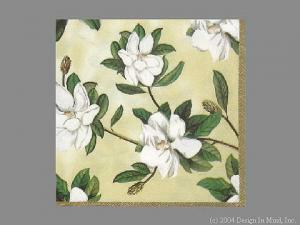 Rondo napkins add elegance to your tea service. 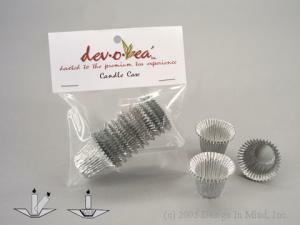 Tealight candles and candle accessories. 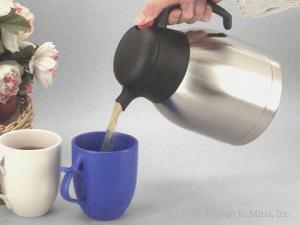 Stainless Steel hot or cold beverage carafes.